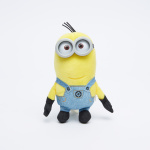 Despicable Me Minion Dave Plush Toy | Multicolour | Super soft and cuddly. Soft and unique, this Minion toy will soon become your child’s favourite. 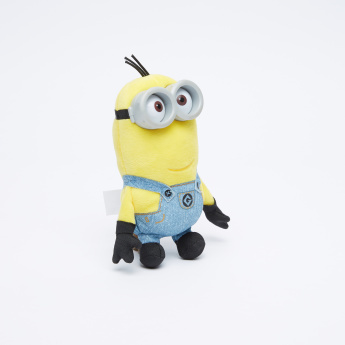 Sporting Dave, the famous character, this plush toy is made of good quality material and makes a lovely companion. 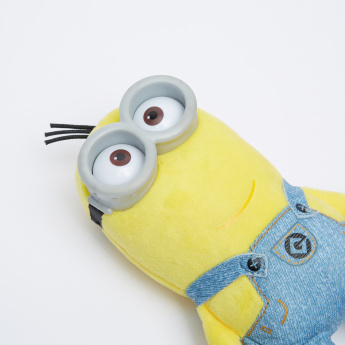 Feature 1 : Super soft and cuddly.